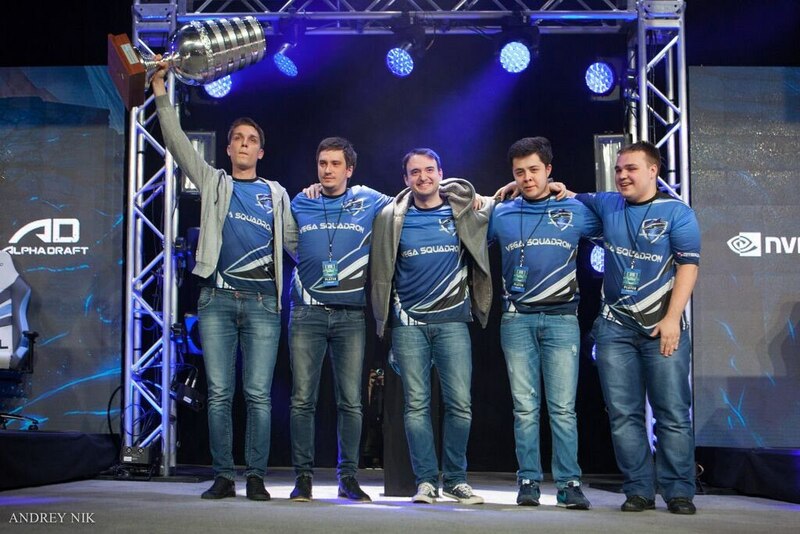 Vega Squadron – is one of the best eSports organizations in Russia and CIS. We began our way as Starcraft team, but soon grew into a serious company with many rosters in the most popular eSports disciplines: Dota 2, CS:GO and League of Legends. "Sharks" rosters have already proven their might on many major tournaments around the glove. 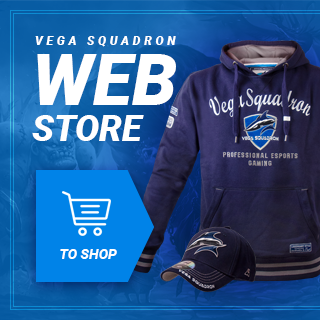 Vega Squadron are also famous thanks to the huge fanbase from many different countries that support our team, no matter what game it is. 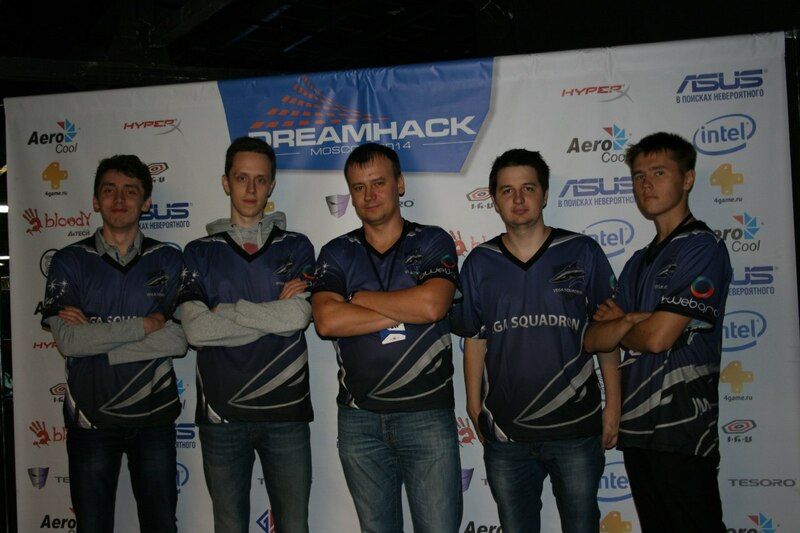 Vega Squadron was created in 2012 by a business-man and amateur-gamer Alexey Kondakov. He names his Starcraft team with his nickname - Vega. His players have been going to different LAN tournaments in CIS and Europe and were at the very top of matchmaking charts. By 2015 Alexey tried to experiment with World of Tanks, HotS and Hearthstone, but decided to concentrate on Dota 2 and CS:GO, so he closed the Starcraft roster. 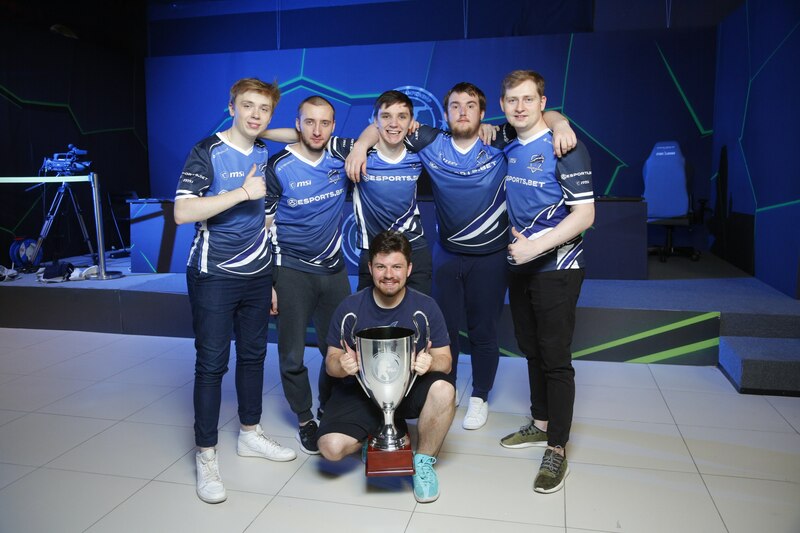 In 2015 Vega Squadron CS:GO roster in face of jR, mir, Keshandr, Hutji and Norison earned their tag the first title on a LAN tournament: UCC Season 2. Later this year the Dota 2 roster (9Pasha, No[o]ne, Mag, Solo and CeMaTreSlayeR) finished second on The International 5 qualifier but lost the Wild Card round in Seattle). The roster stood the same and soon guys earned Champions title on ESL One New York and went to The Frankfurt Major, where they finished second. Unfortunately, these results have been the greatest so far. Until they end of the season Vega were taking high places on such tournaments as Global Esports Cup, WePlay League and ESL One Frankfurt, but have never visited a Valve tourmament so far. What goes to the CS:GO roster, guys decided to change theit tag in the end of year 2015. Season 2016/17 began and continued with many roster changes in the Dota 2 team, but the results have been mediocre up till spring 2017. In the meantime, ex-Vega CS:GO players (jR, mir, Keshandr and Hutji) accompanied by chopper have been signed by Vega once again. With fresh blood guys managed to show themselves on ELEAGUE Major LAN qualifiers, defended the honor of their tag on DreamHack Leipzig and then won the CIS Minor, winning the 3rd serious trophy in the history of the roster. But theye didn't stop there and qualified for the PGL Major in Kirakow. 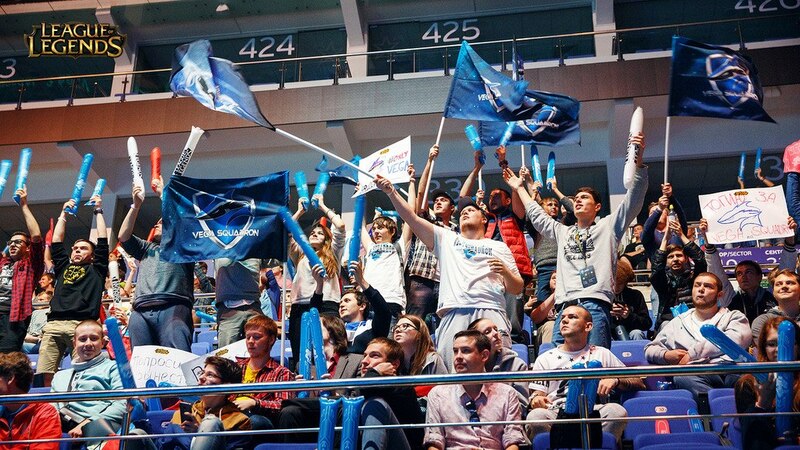 In the end of year 2015 Vega Squadron arranged a League of Legends roster to take part in LCL. From the very first seasons "sharks" have been in play-offs on regular basis. For example, they finished third in the Spring Split 2016 and second in the Summer one. League roster have also taken part in Starladder i-League Invitational, IEM Paris and IEM Gyeonggi. In the Spring Split 2017 Vega won the regular season, but only finished 3-4th in play-offs.